So you are in charge of migrating your SharePoint 2010 to SharePoint 2013. Although it might be very tempting to take the entire SharePoint 2010 database and just bring it over to the new server and call it 2013, there is more to it. Along with many new features SharePoint 2013 presents for you to reorganize your architecture, one that isn’t used that often is the Content Organizer. The idea in SharePoint is largely to evolve with the way we work with our documents. The problem with file shares is that your document can only be at one physical place, under one folder structure. SharePoint allows you to “tag” documents with work, we call metadata in the geek world. 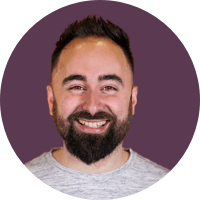 I previously wrote a short article on site columns and content types if you want to refresh your memory a bit Site Columns and Content Types explained. In previous versions of SharePoint, you didn’t have any similar feature. What we would do is simply use different document libraries in different sites and hope our users would always know where to put the document. This time, we will need to take the time to design an information architecture to know exactly what content is going to live where. 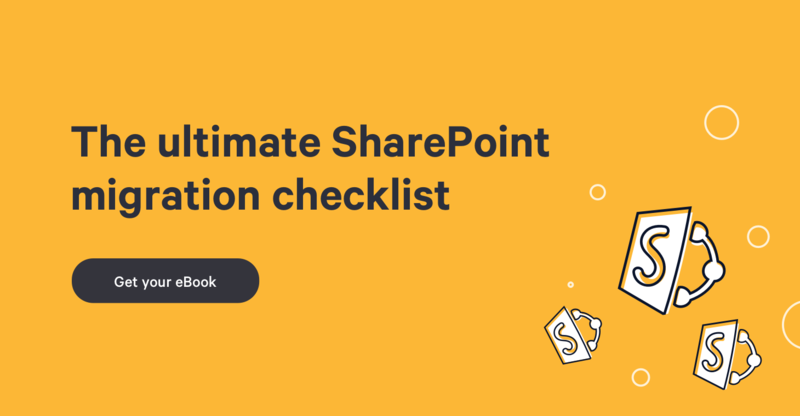 Sébastien Leduc wrote a very good article on real life SharePoint migration, also includes the documents to get you started. As you may know, SharePoint has features that you can activate on your site to access new functionalities. One of these is the Content Organizer Site Feature. The feature will add a new Document Library in your site called the Drop-Off Library as well as some new settings under your Site Settings. You can already find a lot of information about setting different kinds of rules out there; therefore, we will focus on a specific scenario in this article, migration. The idea of this feature is to allow end users to upload documents in a “drop-off” library and based on the content uploaded, the content organizer will forward it to the right location. For the Drop-Off Library to work correctly and know where you want to send incoming or uploaded documents, you will have to set up rules. Before you setup any kind of rules, you should make sure your Information Architecture is ready. It may sound like a big word, but it’s really just a document that details what content types are used and where. Personally, I am very visual so I always do a quick visio to help me map out the different locations I want to send documents to and what are their content types. Since the Content Organizer only works with Content Types, you must make sure the Drop-Off Library has all the needed associated Content Types. The destination libraries also need the Content Types associated, but only the ones you plan to send. Start by configuring the Content Organizer Settings mentioned above in Site Settings. There you will be able to specify options like including send to other SharePoint Sites and creating folders with specific number of documents. Make sure to allow rules to specify another site as a target location if you plan to use the Content Organizer on a larger scale. Finally, you must set up your rules. Simply click on Content Organizer Rules in Site settings. This will bring you to a SharePoint list used to manage the Content Organizer. Click on Add new item to start creating the rules you planned in your architecture mentioned earlier. Each rule will apply on a content type based on the conditions that you set. Usually conditions are the values of your columns, but it can also be related to dates. You then choose a destination and the Content Organizer will take care of sending the documents uploaded to the destination document libraries. This feature works like magic but just like anything else, without training no magic will happen. Users need to understand what happens to their documents, where do they go. Depending on the situation of course, submitting a vacation request to HR does not require the user to know where it is exactly. Hope this helps you want to use the Drop-Off library in the future and don't forget you can use this to help your team do granular migrations. You can learn more on SharePoint and other features to leverage the most of SharePoint during your migration.